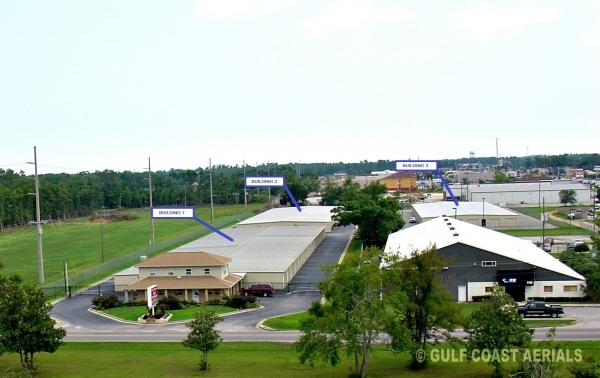 Azalea Avenue Self Storage provides premium climate-controlled and drive-up storage for the Foley, AL community! 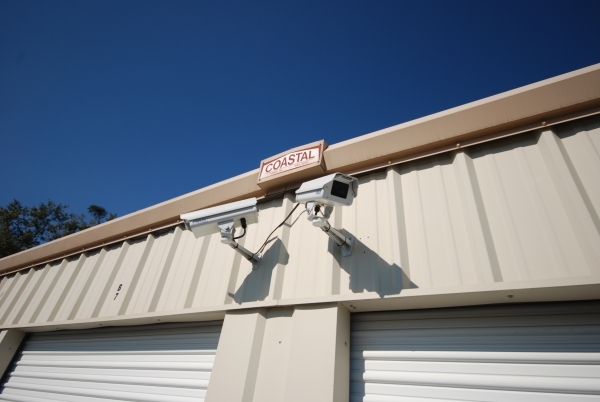 We have on-site resident managers, video surveillance cameras, and an electronic gate for security. Disc lock is provided for maximum security, a $12.99 value. 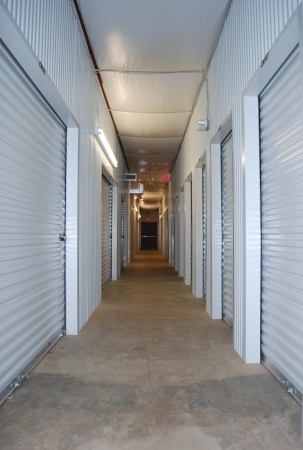 Our facility is clean & dry with extra wide aisles for convenient access. Easy booking, decent location, fair price. 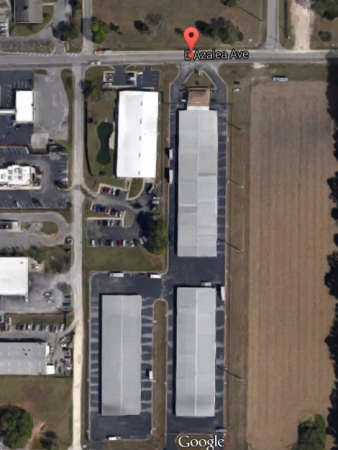 The folks at Azalea Storage were competent and professional. They met all my needs. 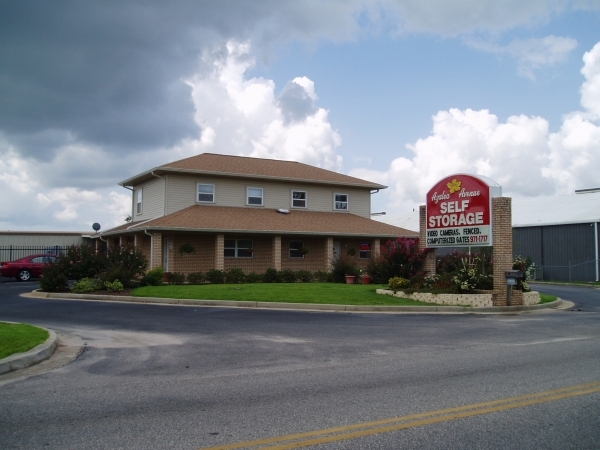 We were charged the prorated month of June (17 days) based on the full price of the unit ($184). I brought this to the attention of the office personnel and they stated that the discount was only good for 3 months. They asked me how long we planned on renting the unit and I told them at least a year or two. So instead of giving us the prorated price at the discount price she told me that she would give us the discount for 12 months if that was ok. I agreed to it, but was not told by Sparefoot that the discount was only good for 3 months. 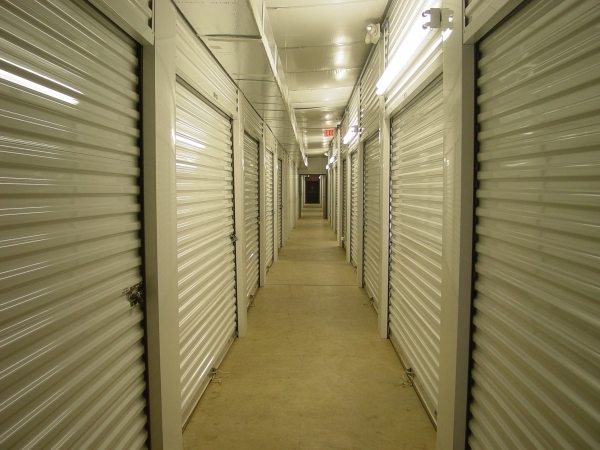 I have used several storage buildings in the past several years, and this one is the cleanest facility with the best staff that I've run into. Mr. & Mrs. Flynt stored their Uhaul truck and trailer inside the fence to unload the next day and he put the disc lock on the 10x20 unit he rented "we give everyone a Disc Lock for better security at the movein" Mr. Van Flynt rented this unit way after we closed, and we also gave him a loaner lock to put on his Uhaul truck too, this unit was reserved thru My SpareFoot. Three days later after moving his Uhaul and trailer his wife Tracey called and wanting a refund, sorry we could not do that after moved in and had the lock on that is what I told her. 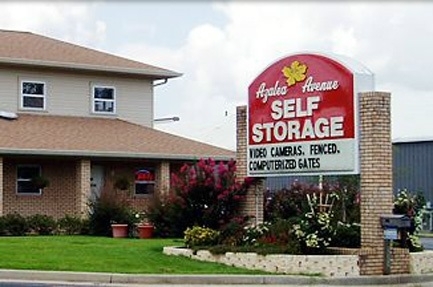 As for the comment on our age we have more experience and Great Customer Service than most Self Storage around & we live on Site to help with even more Security & Keeping the Property Well Maintained. Sorry you didn't get your way Van I don't think you would have done anything different in your business. I'm impressed the owners live on the premises. They are very friendly and helpful. My only regret is that I didn't figure that I needed a slightly larger unit in the beginning. 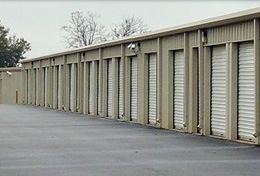 Service was great and units are clean and easy to find.